Stephen Curry is a two-time NBA Most Valuable Player, record breaker, and Finals champion who electrifies fans with his incredible on-court feats. He started out as a high school phenomenon who led his team to conference and state championships, and then he was the NCAA Scoring Leader in college. Now he plays for the Golden State Warriors, and his unique jump shot is hard to block. In fact, Steph’s record-breaking skill at making three-pointers has helped bring his team to victory over and over again. He’s also a dedicated husband, father, and philanthropist who inspires people on and off the court. 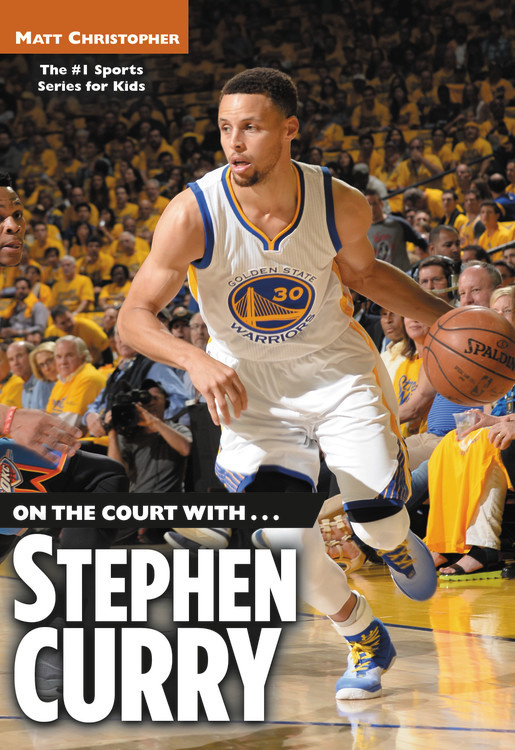 Learn more about the remarkable athlete Stephen Curry in this biography, complete with stats and photographs.